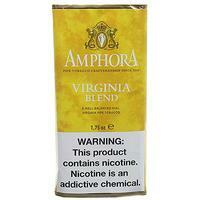 Not for the faint of heart, this Virginia/Perique blend is composed of red and bright Va's and 25% Perique. 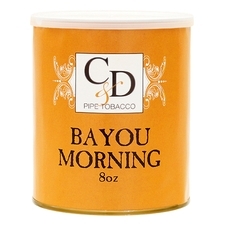 Bayou Morning is a Perique lover's delight and one of Cornell and Diehl's most popular blends. 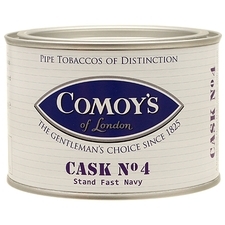 Have smoked a good 8 tins of this stuff, didn’t find the perique as overwhelming as some have said. 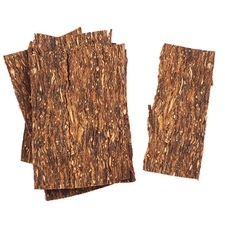 Great flavor of just tobacco! Telegraph hill has more of a perique punch, in my opinion. Very well done none the less! Virginia Perique blends have become my favorite after a year of experimenting. Bayou morning tends to be my go to. Delicious flavors and natural sweetness and spice that only grows as you smoke down the bowl. Love this one. I wasn’t too big on the flavor, it wasn’t as complex as I was thinking it would be. 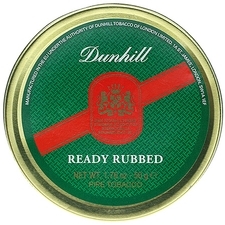 For some reason it had quite a Vitamin N kick for me when most other “stronger” tins don’t. I can recommend if your looking for something with a buzz to it. 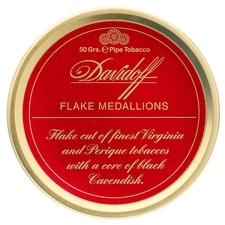 As the name suggests,morning is a nice time to smoke this.Smoke slowly,and the flavor come out,and you won't get bitten.alternate with a sip of coffee,this will clean off the palette and amplify the flavor,just stand by for a little nicotine. Way to much perique for me. Not a bad taste but not something I find appealing. 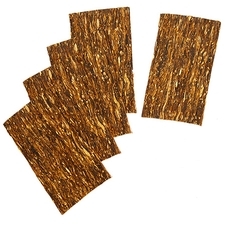 Ive been looking for something along the lines of Peterson Irish Oak. This isnt it. 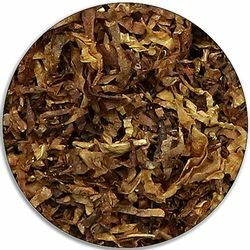 Amazing tobacco, my go to VaPer. Virginia's and Perique. That's it. Could a mixture so simple taste so good? Yes, it absolutely can. Don't let the high perique content scare you away. This is amazing stuff. Bulk purchase. Virginia base, perique forward. Fairly sharp but well balanced. I enjoy this as an evening smoke. Medi7m plus on the N factor. This is a mainstay in my rotation. I admit I'm very biased toward British blends. I thought I would try this as an occasional break just to mix things up. It turns out, I'm not particularly fond of this belend, but it is acceptable. However, I won't order it again. Give this one some time in the tin/jar because it will no doubt age well. Va/Per disciples line up. One of the best va/ps on the market. Maybe even ~the~ best. I know that's a bold statement but so is this tobacco. If you like full flavored va/ps with some punch you'll like this. Just be careful not to jar it too moist. Great blend! It is sweet and fruity, has a zesty quality. Some citrus and peppery notes. Packs and burns super easy with almost zero relight. A nice driving blend! Has a nice pick me up, good to start the day with. Absolutely superb!!! Very nice and tangy with spicy and sweet undertones. 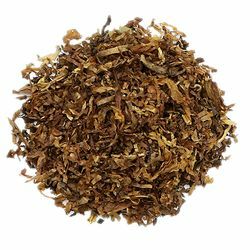 It's spicy, it's got a bit of a nicotine kick, it's easy to pack, and it's going in the rotation. Hands down one of the best VaPers I've ever tried. I love this blend. It stays lit, smokes cool, and has tons of flavor. It has become my go-to tobacco. 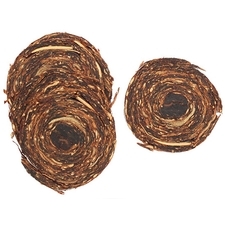 This is my absolute favorite tobacco. It smokes right down to the bottom of my AKB calabash with fine ash and no dottle. It just tastes great. This probably won't be my go to tobacco, but for a nice light and spicy blend, this will be in the rotation. I'm sort of new to perique blends but I really like this. Reminds me a bit of a certain coin but with more perique. I'll be getting more of this one. 초보를 못벗어나서 그런지 25%의 페릭이 부답됩니다. 어지간함 페릭은 견디는데 적응이 안됨. 한틴을 다 못핀 거의 유일한 연초. 초보분들에게 추천하지않습니다. 죄송. Together, its advantages and disadvantages. Balance is not good. But delicious. Interesting.